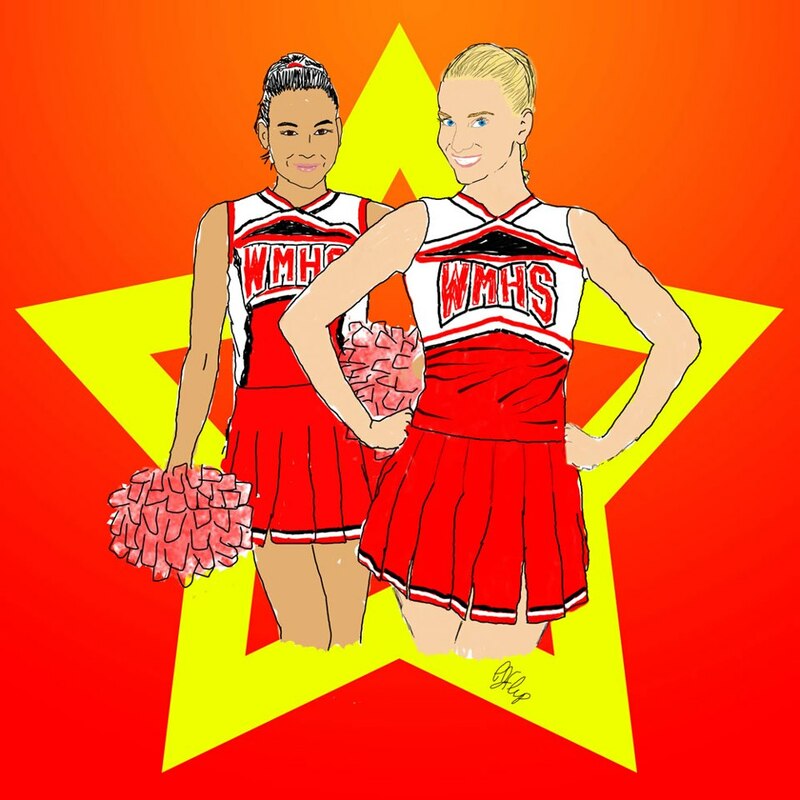 Today I drew Santana and Britney from Glee. 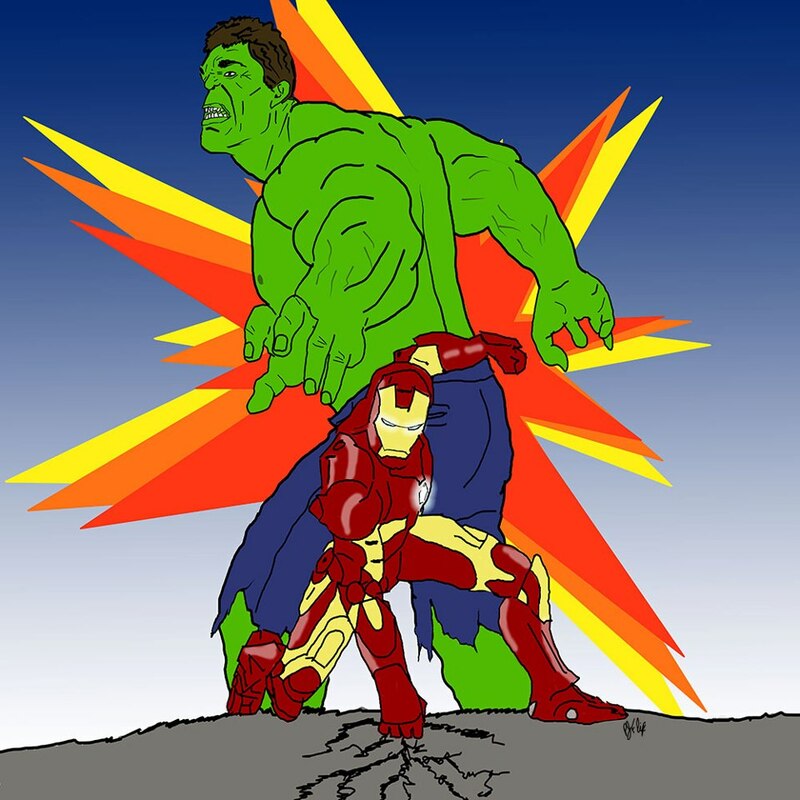 I added The Hulk and a background to the Iron Man sketch from a few days ago. 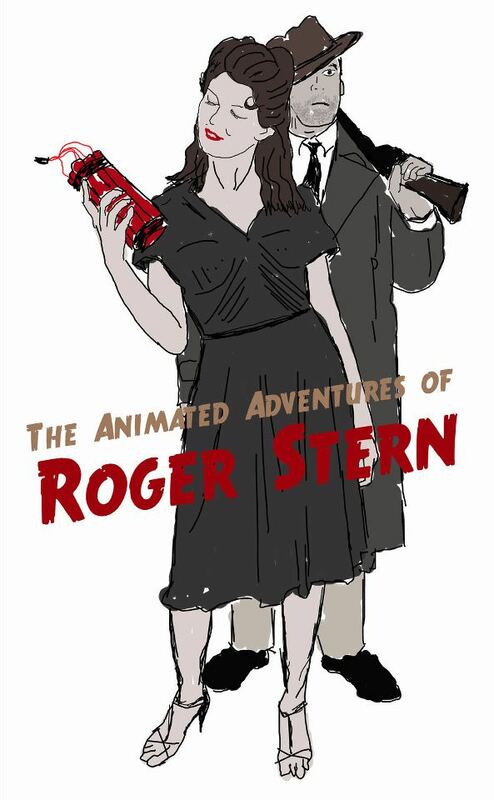 Thinking about maybe turning Ritchie’s live action Roger Stern shorts into an animated web series. 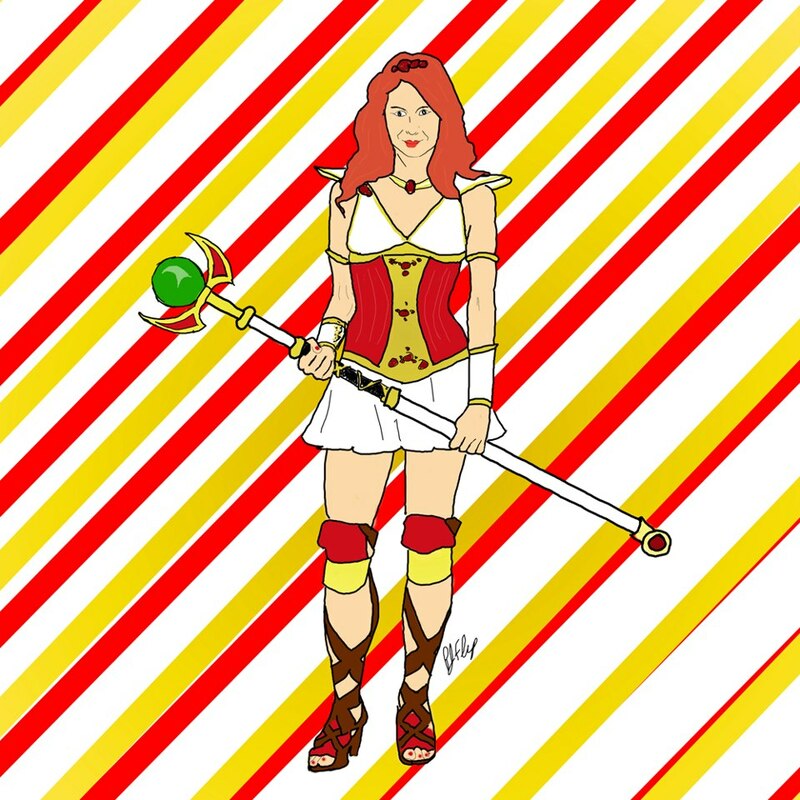 Todays sketch of the day is of Felicia Day as Codex from The Guild!